Do you know there are many simple solutions that can be used instead of store bought products. If you want an alternative to chemical fertilizers or plant food, then consider using cinnamon. There are lots of benefits this spice provides and there are also many reasons plants love cinnamon. Cinnamon is a fungicide that is perfect to use with seedlings. 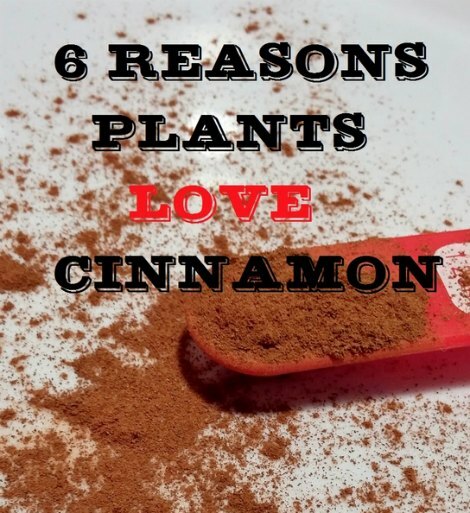 This is one of the best reasons plants love cinnamon and is why you should have some just for your garden. You will not need to have an expensive product for plants in your home or out in a garden. One of the best reasons plants love cinnamon is the way it can eliminate mildew and mold on plants in your home. You will also see a reduction in gnats that are attracted to certain types of plants. If you are having a problem with these pests, then cinnamon will make them go away.